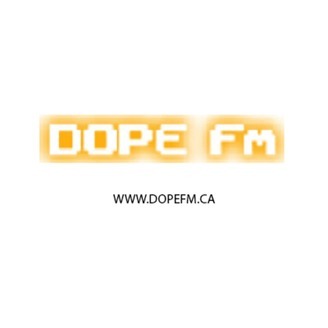 DOPEfm is hip hop radio in Hamilton, Ontario, Canada. We are on CFMU 93.3 FM every Saturday Overnight, and we are CFMU's only overnight hip hop show. We begin at 12AM LIVE and go through the night ! 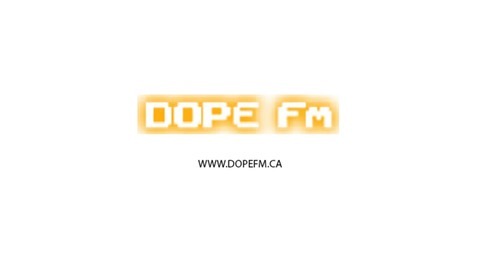 We archive past shows at www.archive.org/DOPEfm.